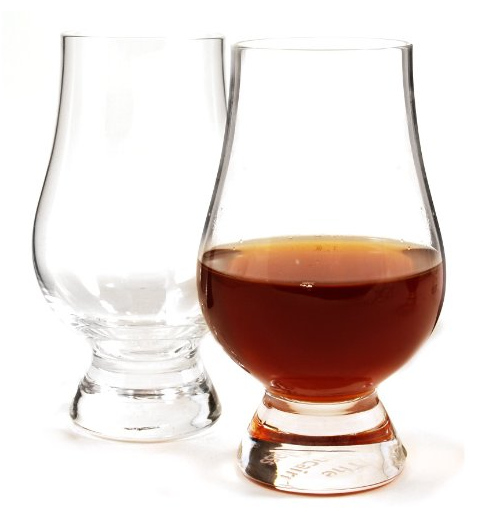 Does Crown Royal Black belong in your whisky cabinet? 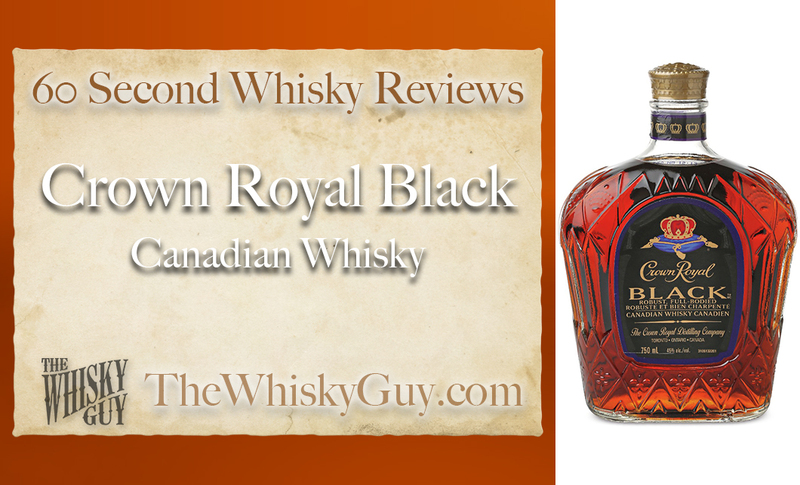 Find out as The Whisky Guy reviews Crown Royal Black Canadian Whisky in 60 Second Whisky Review #066! 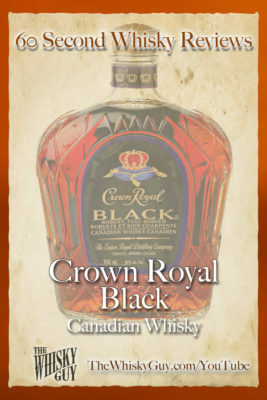 Crown Royal Black was created a few years ago to woo Bourbon drinkers north of the border. 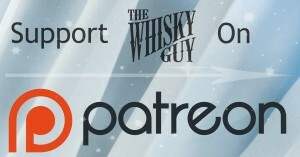 How’d they do? Give me 60 seconds and find out as The Whisky Guy tastes Crown Royal Black Canadian Whisky!